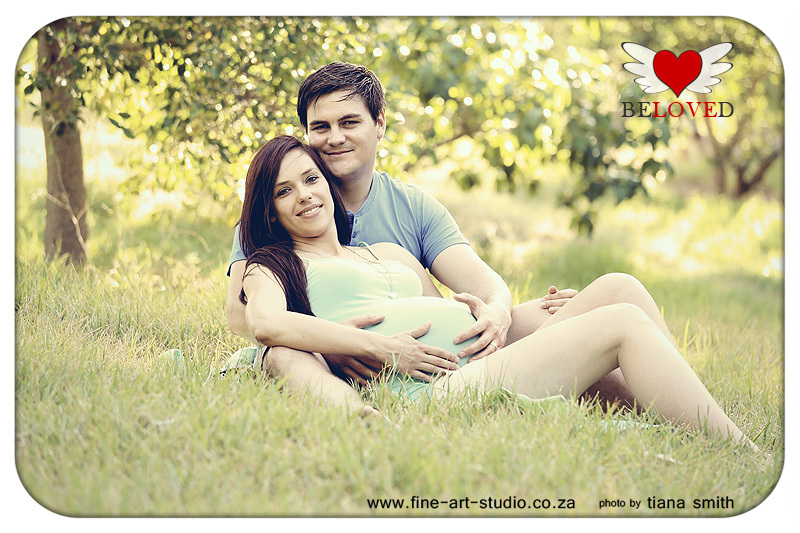 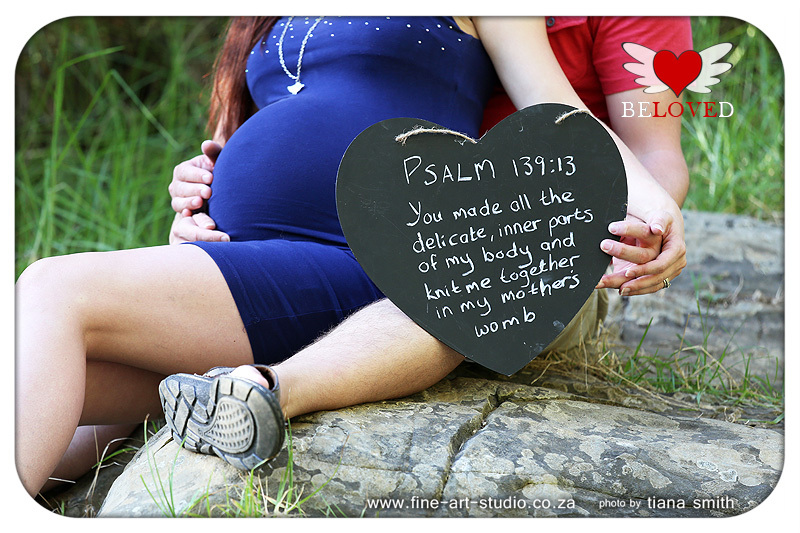 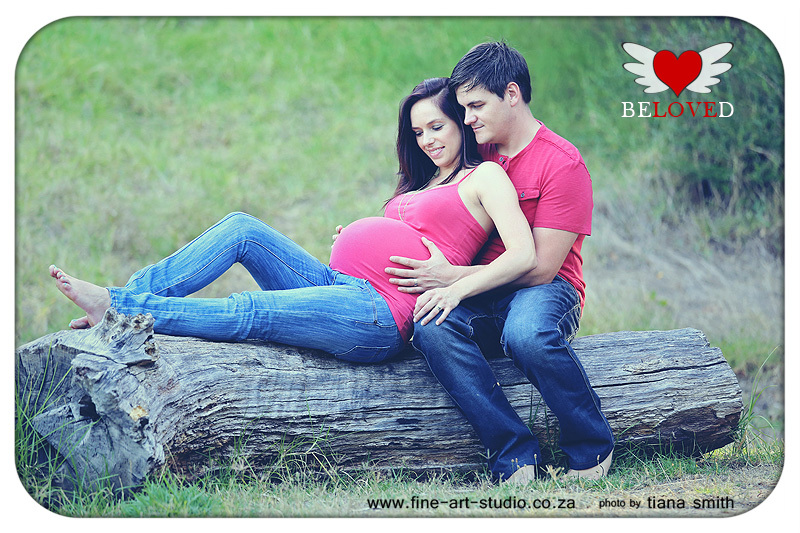 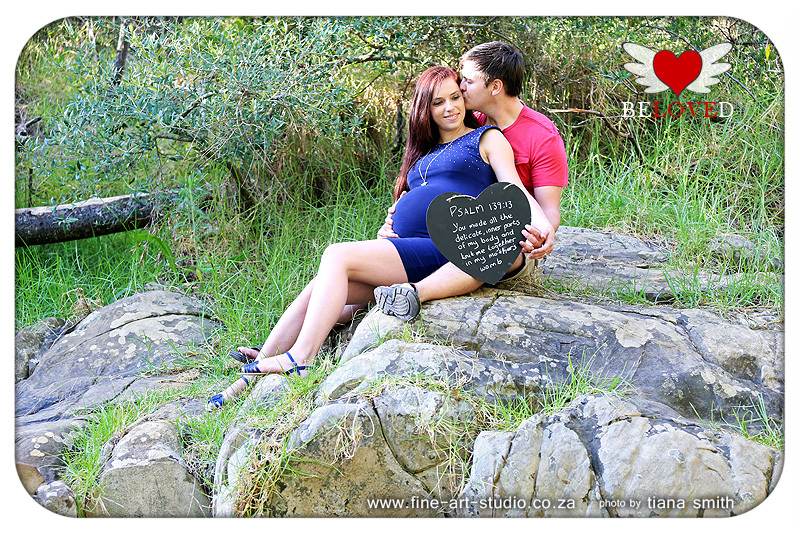 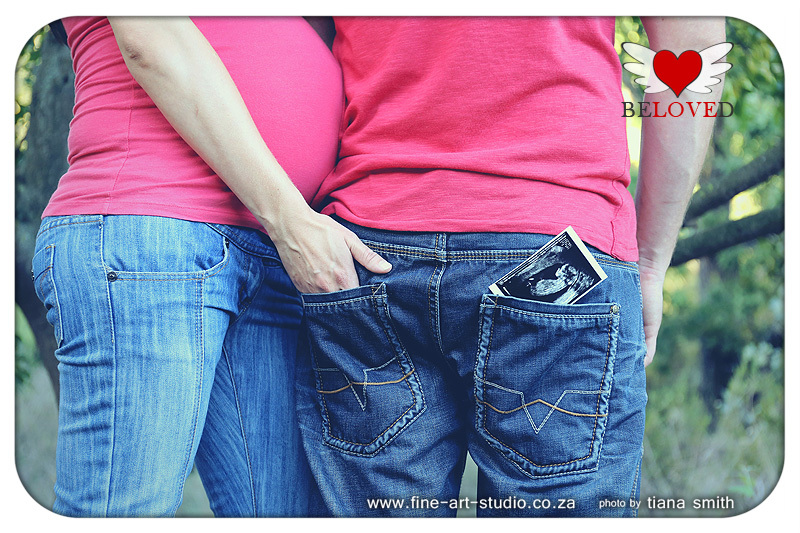 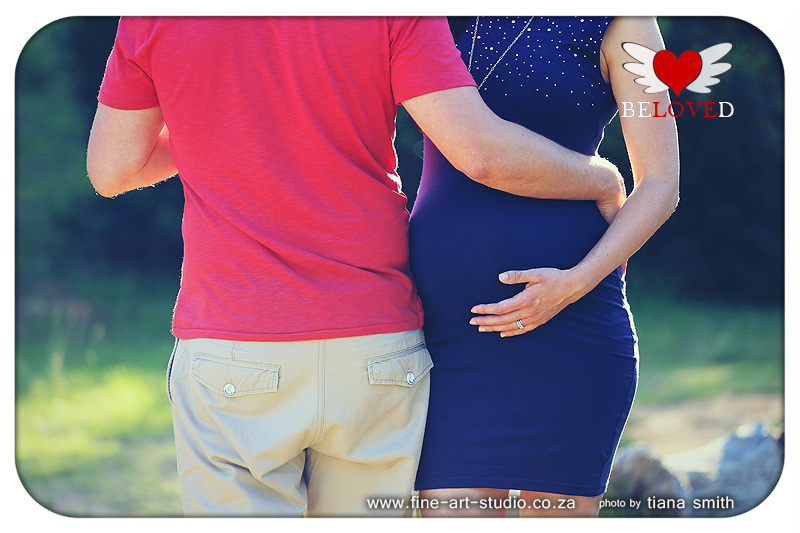 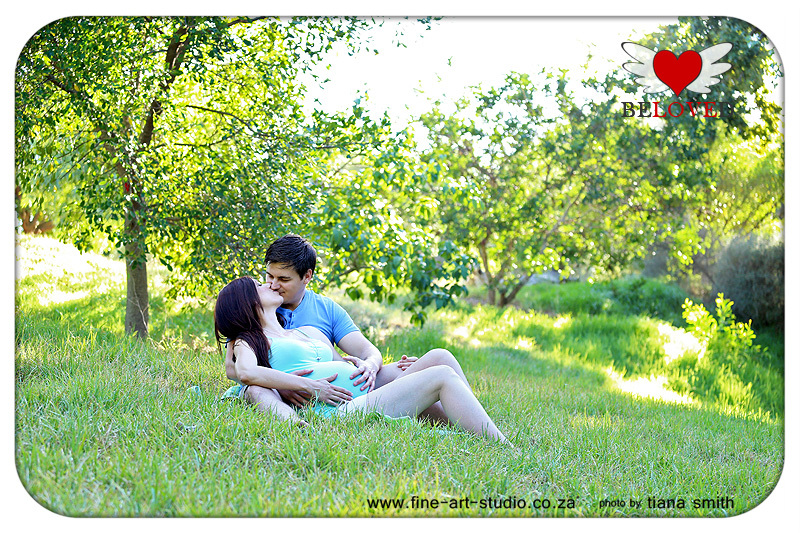 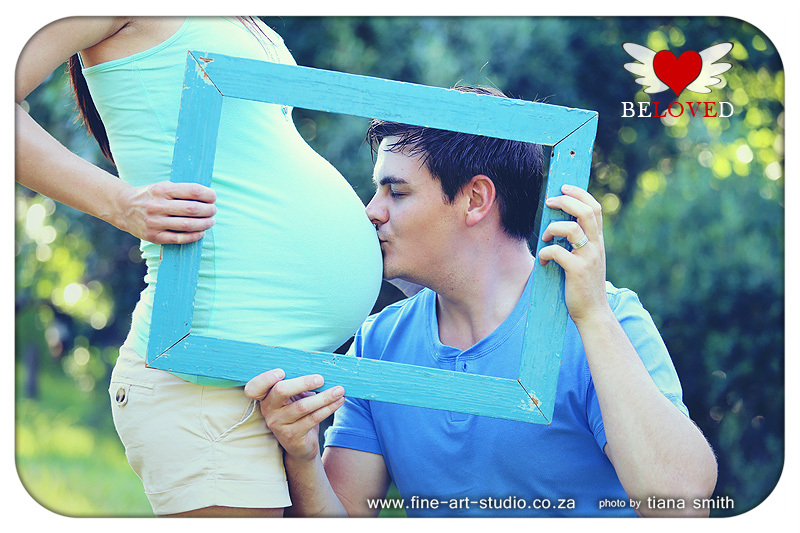 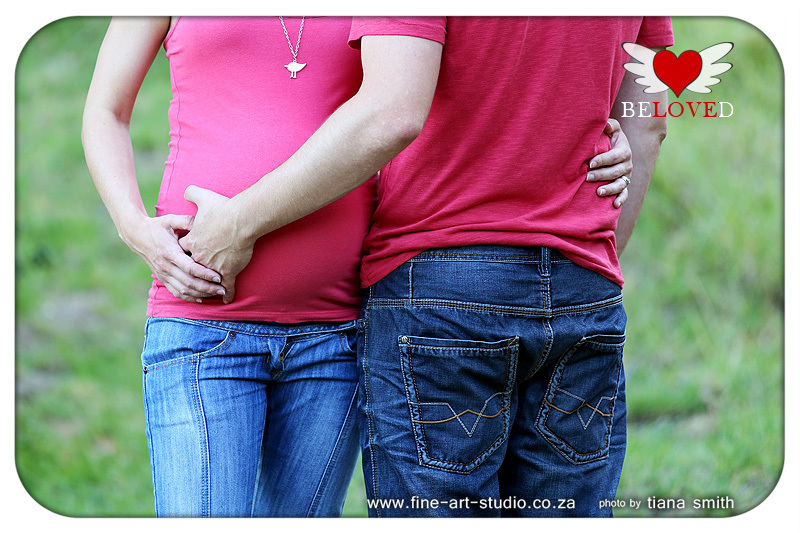 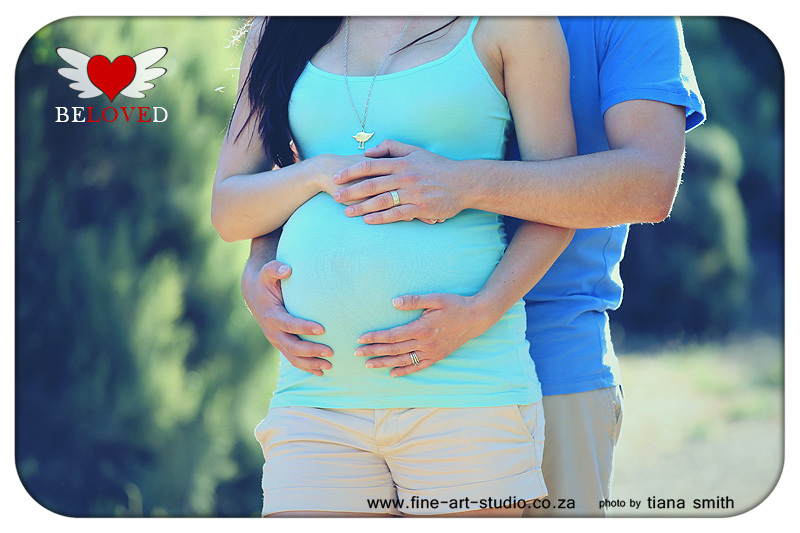 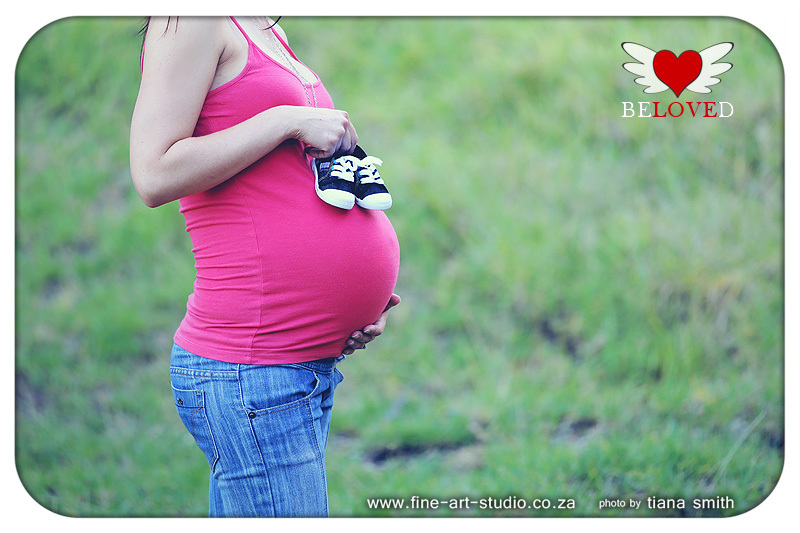 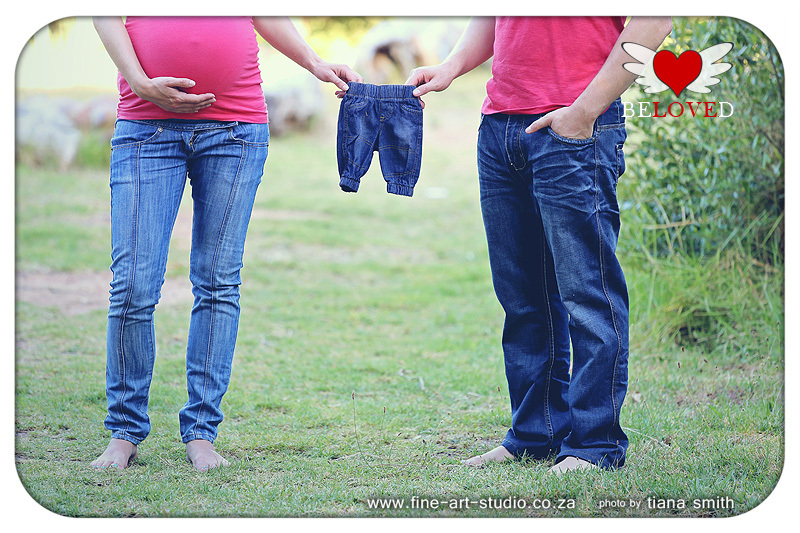 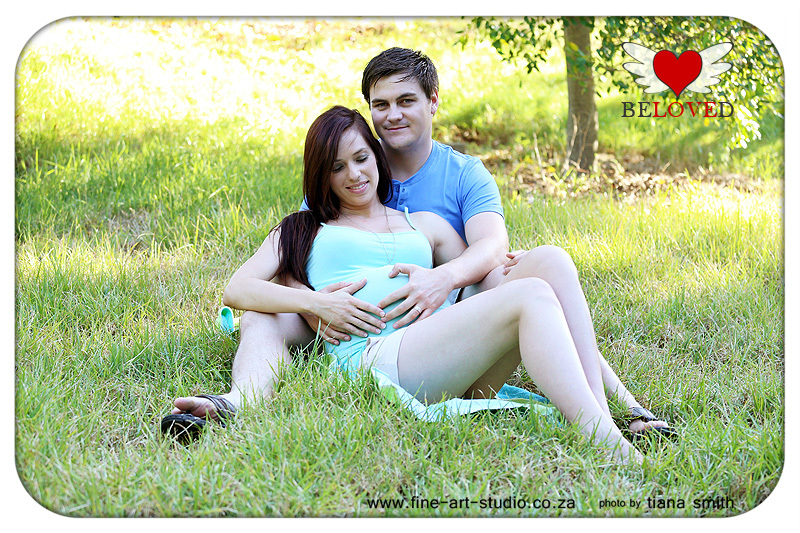 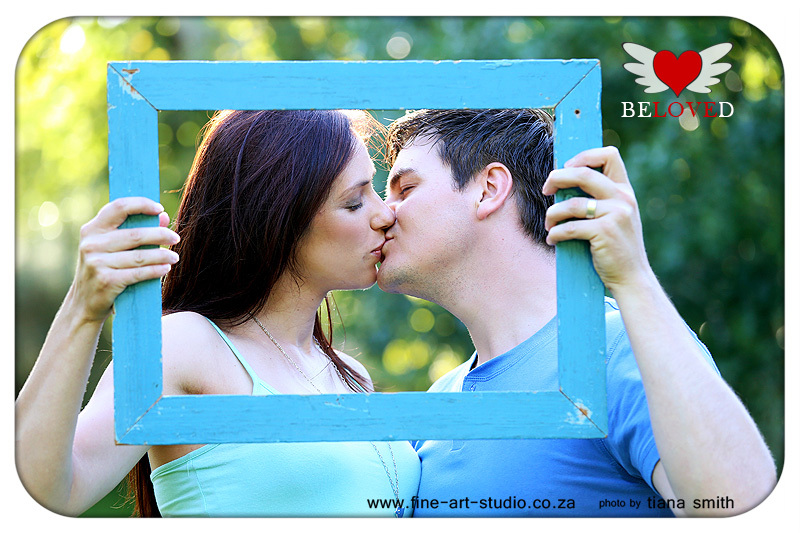 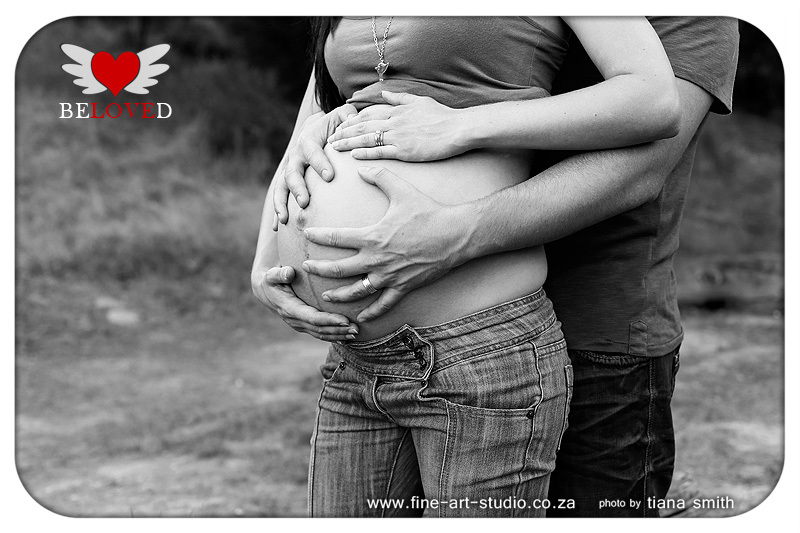 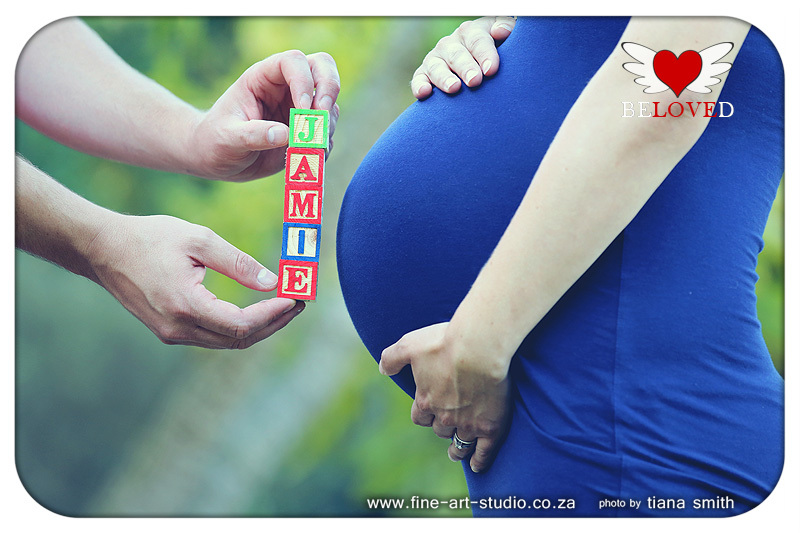 Charl and Elzaan is such a beautiful couple and I so enjoyed their shoot. 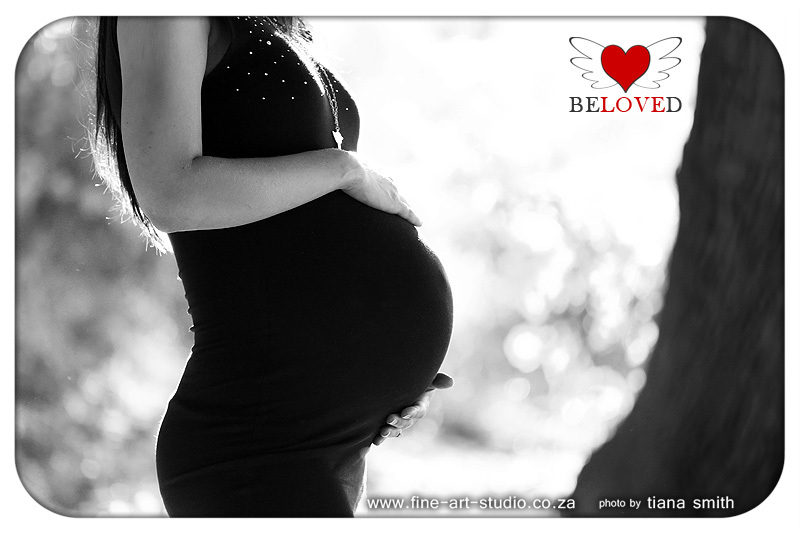 She looks breathtaking for a preggie mommy - I was so impressed! 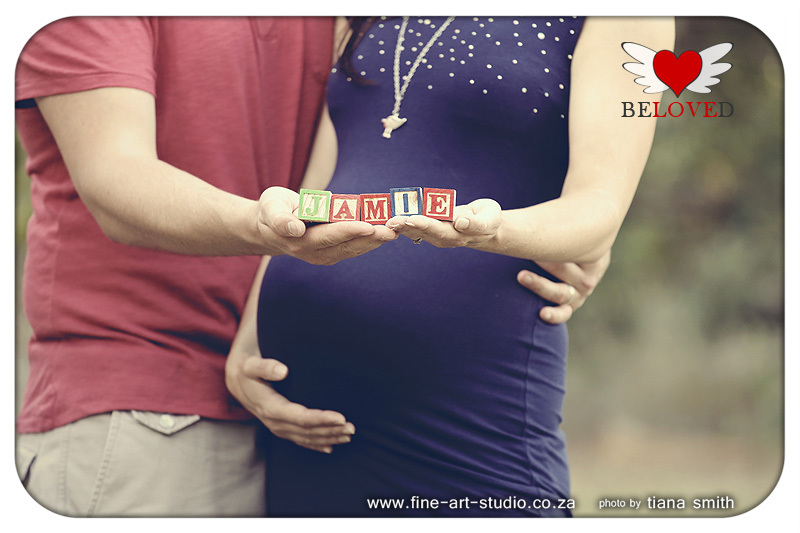 They are very excited about little Jamie and so am I! 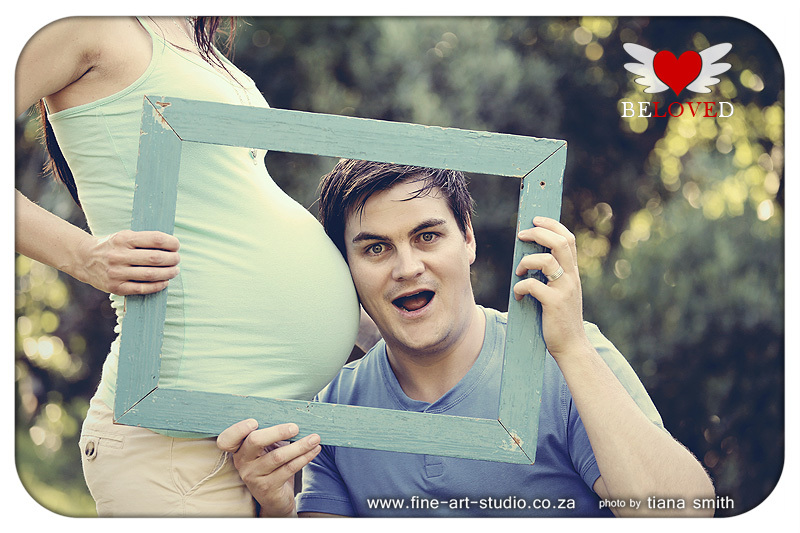 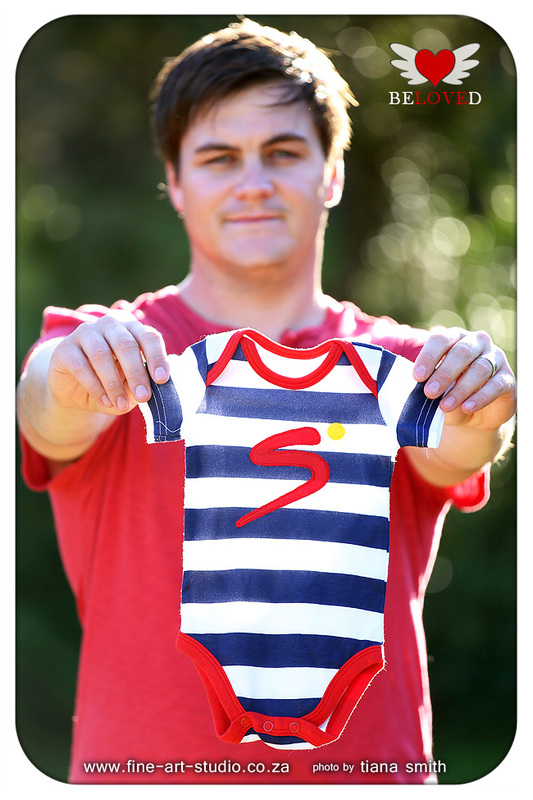 I can't wait to meet him for his newborn shoot.